Check out our top new release romance picks for August 16th 2014! 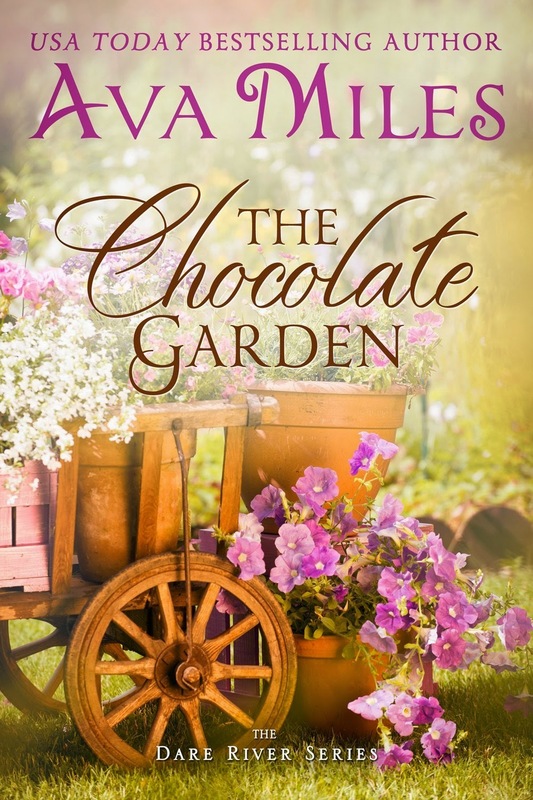 The Chocolate Garden by Ava Miles is a new romance title, released on August 11, 2014 and available from Amazon. 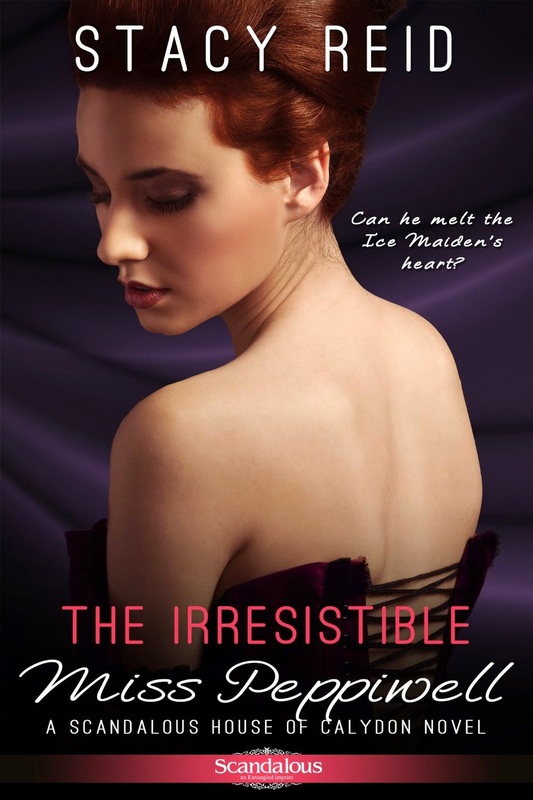 The Irresistible Miss Peppiwell by Stacy Reid is a new romance title, released by Entangled Publishing on August 11, 2014 and available from Amazon. Vincent Tremayne, the reclusive "Devil Earl," has been manipulated into taking rambunctious Lydia Price as his ward. As Lord Vampire of Cornwall, Vincent has better things to do than bring out an unruly debutante. American-born Lydia Price doesn't care for the stuffy strictures of the ton, and is unimpressed with her foppish suitors. She dreams of studying with the talented but scandalous British portrait painter, Sir Thomas Lawrence. But just when it seems her dreams will come true, Lydia is plunged into Vincent's dark world and finds herself caught between the life she's known and a future she never could have imagined. One Bite Per Night by Brooklyn Ann is a new romance title, released by Sourcebooks Casablanca on August 5, 2014 and available from Amazon.